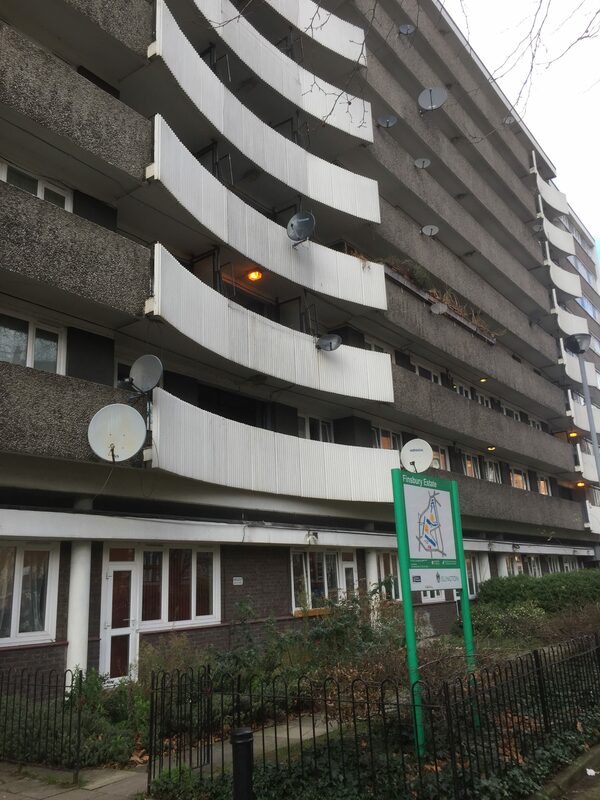 Independent review of the need to upgrade the new MDF enclosures to risers in residential blocks Michael Cliffe House and Patrick Coman House in Finsbury Estate. 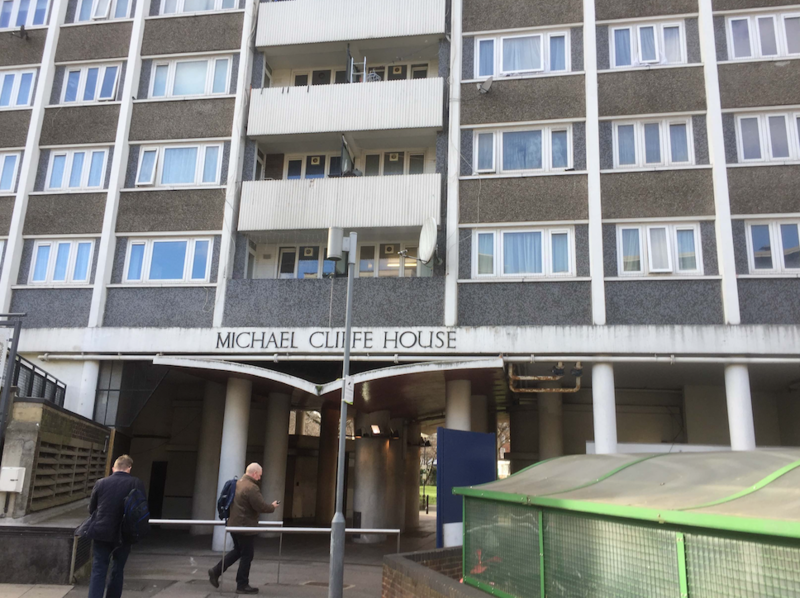 HomeProjectsIndependent review of the need to upgrade the new MDF enclosures to risers in residential blocks Michael Cliffe House and Patrick Coman House in Finsbury Estate. 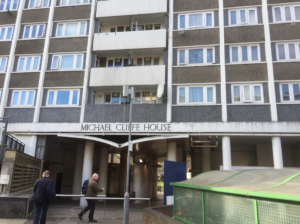 I examined on site the newly completed riser enclosures and proximity of the open balconies and configuration of the lobby/staircase arrangement on floors of MC House and floor of PC House. I received copies of the plans of MC House and as-installed drawing providing a section through a floor showing typical fire stopping around the water-filled steel risers. I understood there was no fire safety strategy report for the buildings which might have clarified, for the contractor, what was needed in terms of spread of flame. I came to the conclusion that it was unnecessary to further treat the riser enclosures with flame retardant paint.